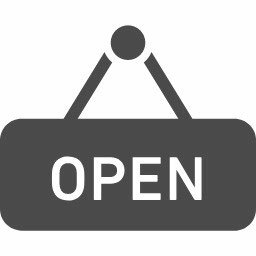 Today, I'd like to announce English Plus' opening day in 2019. From tomorrow January 8th, English Plus' "2019" is going to start. We open from 10:00 as usual. 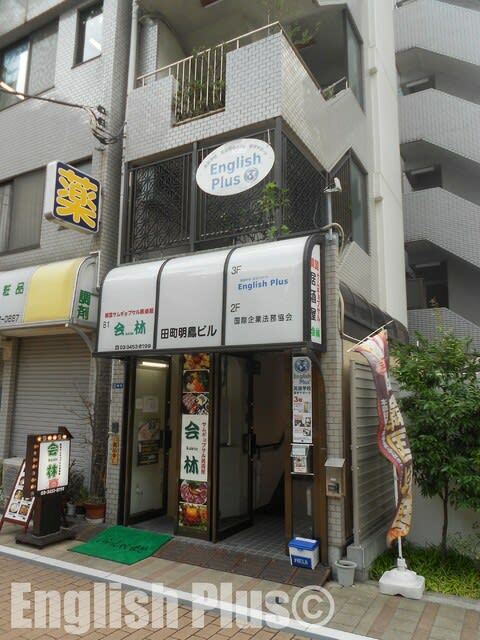 For visitors, English Plus is open from 10:00 to 19:30 between Tuesdays and Fridays, and from 10:00 to 16:00 on Saturdays. Currently, our school is accepting new students and trial students. 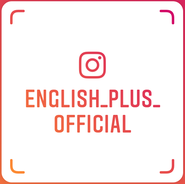 For more information about lessons at English Plus, please visit English Plus' website and if you have any questions, please feel free to ask us from English Plusのお問合せページ.